Although our legal system generally affords a remedy to those that have been injured by illegal acts or practices, actually righting these wrongs can often be a contentious process that requires a versatile and knowledgeable advocate. 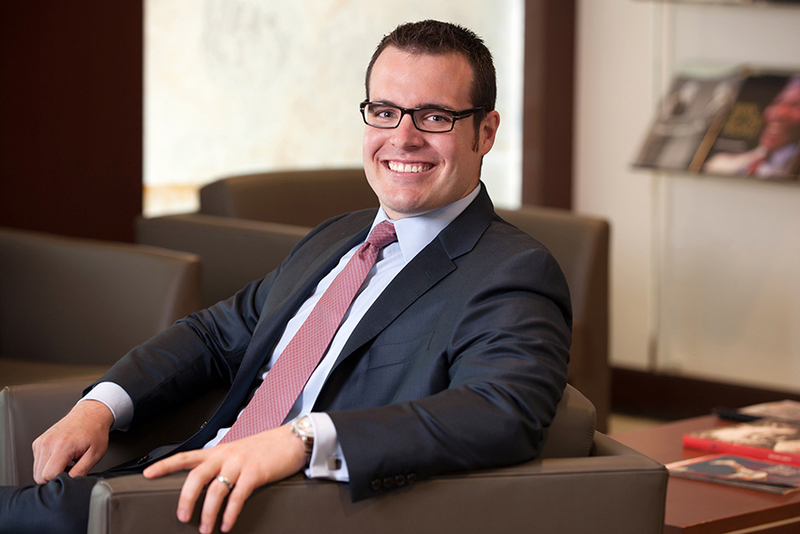 Through Nathaniel's representation of clients in myriad types of litigation – from copyright to antitrust and financial fraud cases – he has developed the wide-ranging expertise and the flexibility necessary to achieve favorable results for his clients. Nathaniel is a partner in the firm's Washington, D.C. office, where he focuses on antitrust, consumer, and financial services law. Since joining the firm in 2011, Nathaniel has litigated numerous aspects of complex class actions on behalf of small businesses, consumers, recording artists, and local governments, including all aspects of party and non-party discovery; briefing class certification, motions to dismiss, and other dispositive motions; successfully presenting myriad motions in federal district court; and arguing a constitutional law issue in the Sixth Circuit Court of Appeals. Nathaniel is a member of The Sedona Conference’s Working Group 1. Nathaniel is currently involved in the In re Foreign Exchange Benchmarks Rates Antitrust Litigation a case alleging collusion among international banks to artificially fix the prices of foreign exchange instruments. As co-lead counsel in that case, Hausfeld has overcome two motions to dismiss, and has secured more than $2.3 billion in settlements. 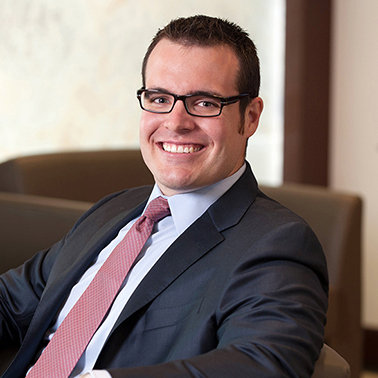 Super Lawyers has recognized Mr. Giddings as a rising star in the Washington, D.C. bar since 2014. Outside the office, Nathaniel is involved with local civic organizations and is an avid gardener. Nathaniel C. Giddings & Aaron Patton, Social Media and Antitrust: A Discovery Primer, Antitrust Magazine (Summer 2018). Nathaniel C. Giddings, Note, Go Offshore Young Man! The Categorical Exclusion Solution to Offshore Wind Farm Development on the Outer Continental Shelf, 2 Geo. Wash. J. Energy & Envtl. L. 75 (2011). Nathaniel C. Giddings & Laurie Ristino, Proposal: A Uniform Act for Wind Rights, 8 A.B.A. Sec. Env’t Energy & Resources Newsl. 1 (2011). Hausfeld Defeats Defendants’ Motion to Dismiss in HearUSA, Inc.